Baby boomer grandparents are taking their kids and grandkids on once-in-a-lifetime trips all over the world. 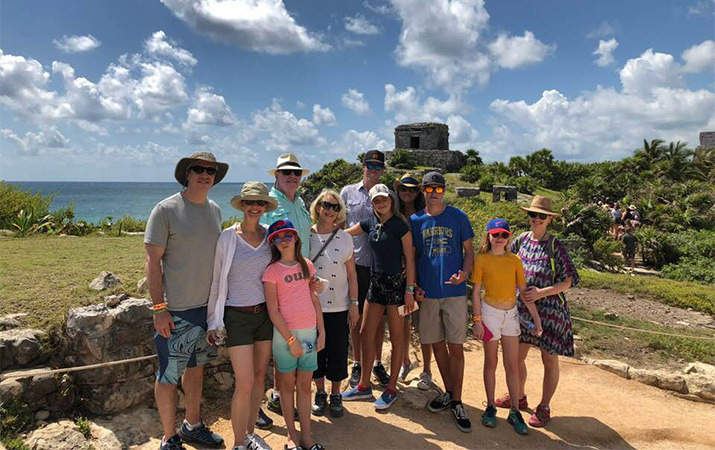 Wildlife, cultural destinations, trekking – these are all becoming incredibly popular options for multigenerational trips. Mexico is one of the best destinations in the world for this kind of trip, offering plenty of adventure, wildlife, history, culture, wonderful food as well as short flying times from the USA and Canada. 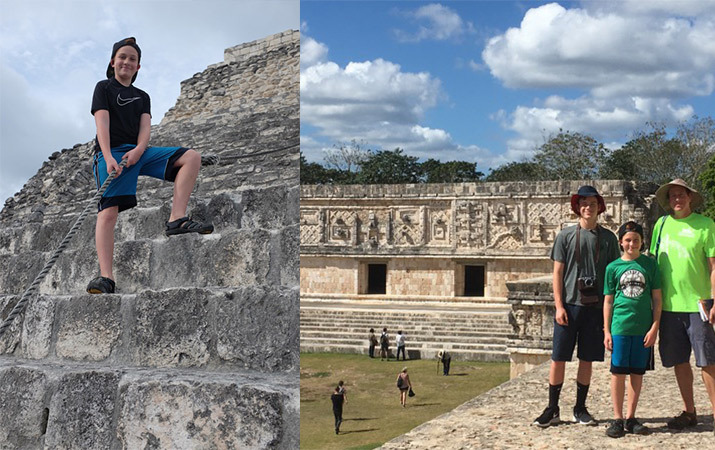 Explore ancient Mayan cities such as Chichen Itza, Uxmal and others. Some are still deep in the jungle and almost unknown, and are home to howler monkeys and other local wildlife. Cenotes are incredible natural swimming holes, where one can snorkel and even scuba dive in turquoise waters, surrounded by little fish. At the coast, search for sea turtles, and perhaps spend a day at one of the special local theme parks – explore an underground river for example. Culturally, meet a local family, make dinner with them, and learn abut their way of life! Where to stay: options include many outstanding 5-star resorts, as well as the possibility to rent a colonial hacienda with its own staff to look after you! A dream for families who love nature, Baja offers some of the best whale experiences on the planet, opportunities to swim with whale sharks, exploring deserted islands, and staying in little colonial towns off the beaten track. Easily accessible with direct flights to Los Cabos, accommodation options range from outstanding resort hotels to never- to- be- forgotten glamping experiences. Contact Quivertree Family Expeditions for more information on multigenerational trips. Thanks to See the World contributor Gideon Nurick, Quivertree Family Expeditions.